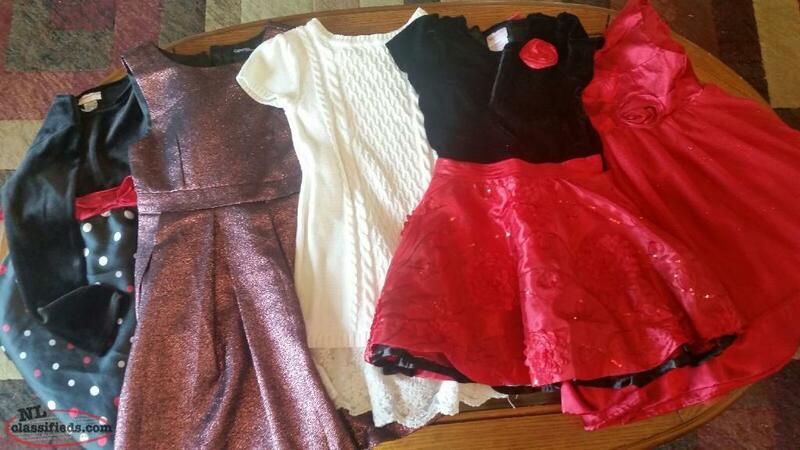 All included items in excellent condition and are from smoke free, Pet free home. Located in Clarkes Beach but possible to meet in St. John's. 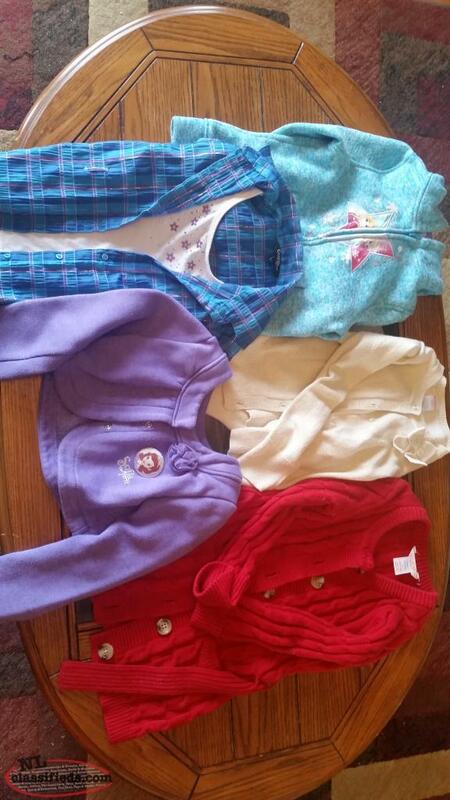 Lot #9 of girls clothing from smoke free pet free home. Located in ClarkesBeach but can meet in. St. John's. Includes: 3- 2 pc. 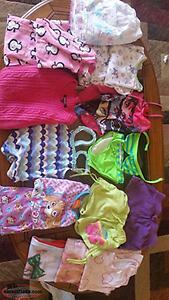 Matching pj's, 3- nightdresses, 2- one piece bathing suits, 1- 2 pc bathing suit, 2 pairs shorts, 1 FROZEN shirt, 1 sweater. Hi, I'm interested in the 'Girls clothing - Size 5-6x $20. Lot #1' posted on NL Classifieds! Please contact me if still available.